Wildlife, Nature, Landscape Photographer. 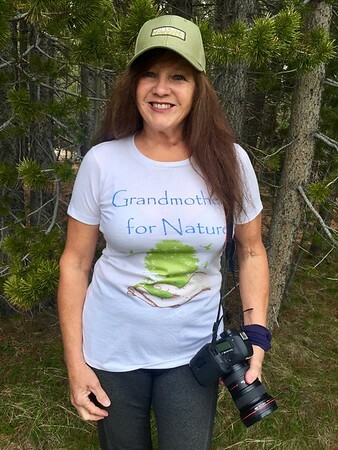 Sharing with our Children and Grandchildren my love of Nature, capturing the beauty of wildlife and landscapes, hoping to raise awareness through an image, for I feel if we can see it, we can feel the emotion's, the compassion for our Natural World. Nature is beautiful in every way. Wonderful, exciting, and needs our care.